Signed l.r. 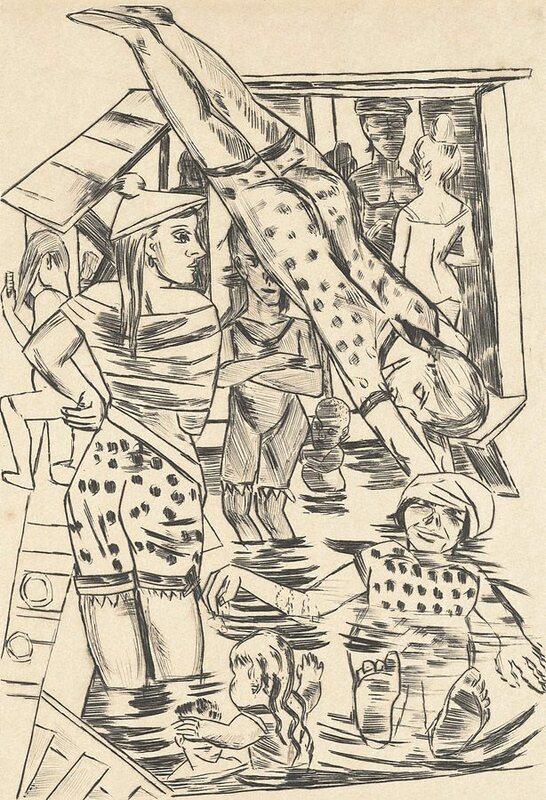 sheet, pencil "Max Beckman". Not dated.